Our office offers a number of services to make your event a total success. No matter what size of event you are planning we can help. Also, we can help your event budget, as we frequently are able to donate our services free of charge with our community outreach program. Don't hire someone for your event when we can donate our services to you instead! Stressed, unhappy employees can lead to reduced profits and productivity. Don't let stress drag your office down - we offer free-of-charge employee pamper events to businesses and non-profit organizations within 2 miles of our office. We'll bring in the Massage Therapists and set the mood with some relaxing spa music. Employees can sign up for free 10 minute chair massages to help them relax and enjoy their day. We offer a number of unique services to help enrich your company or community health fair. We can bring this mobile health screening station to your event for free! Depending on the size of the event we can also add on options like Posture Screenings or a Free Chair Massage station! What's on your lunch menu? 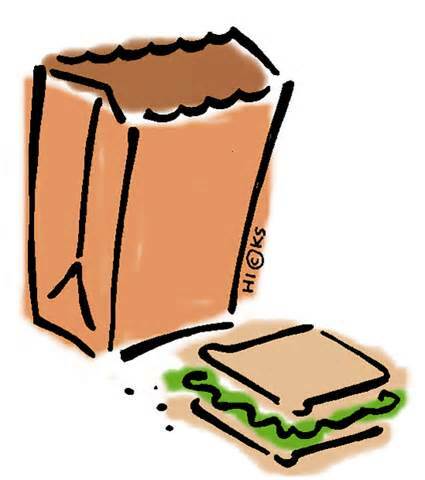 Have us stop by with your choice of Qdoba, Subway or Panera and get a free lunch as well as an informative health talk! Topics range from stress relief to pre-natal care. Schedule your free lunch for 10-30 people today! Do you need an easy, non-invasive way to test for potential health problems before they arise? 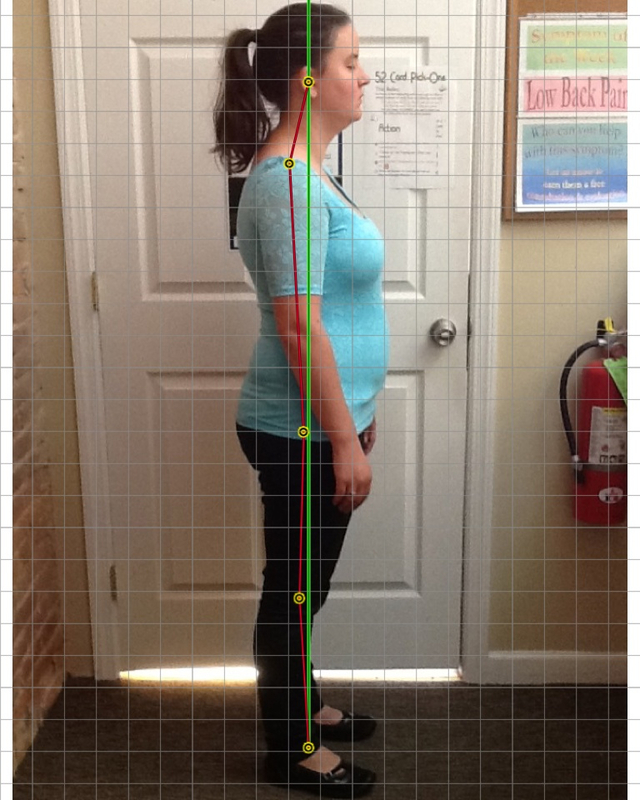 A posture screening event can check numerous people for potential health risks and only takes a few minutes per person. 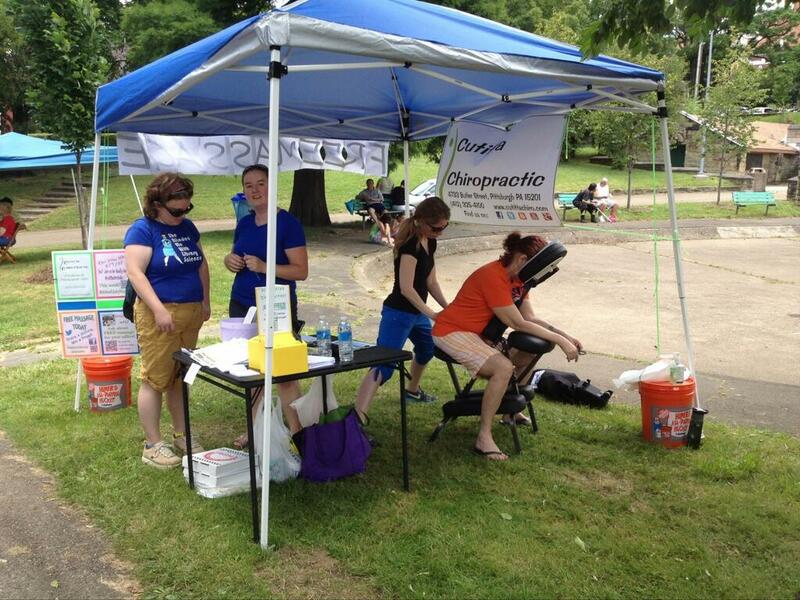 Nothing improves your community event like having free chair massage on site. 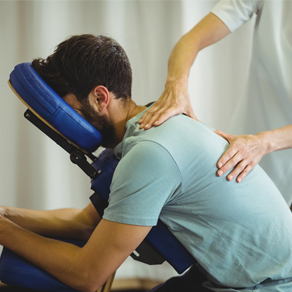 Whether a small gathering to celebrate a grand opening or business anniversary, or a large event for the whole neighborhood, free massage can take your event to the next level.